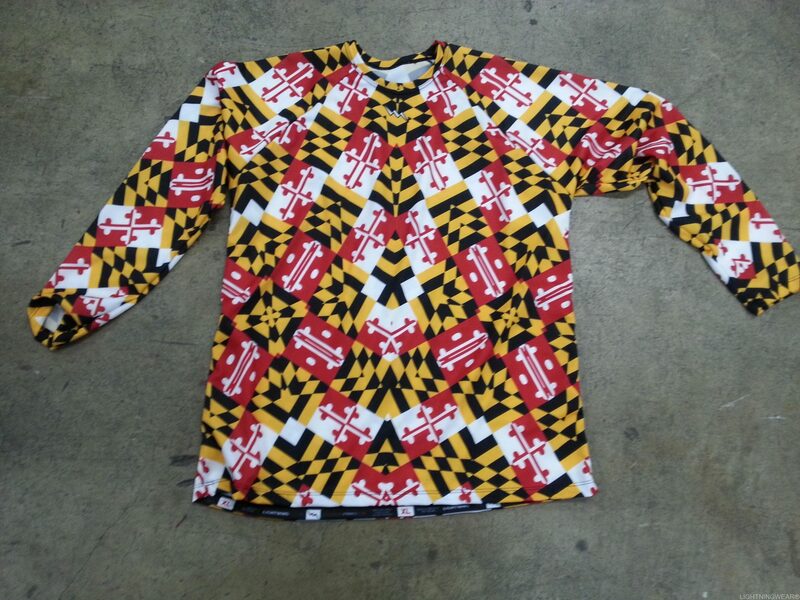 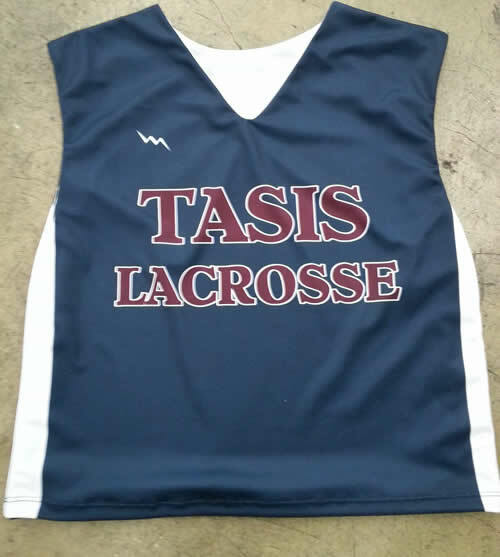 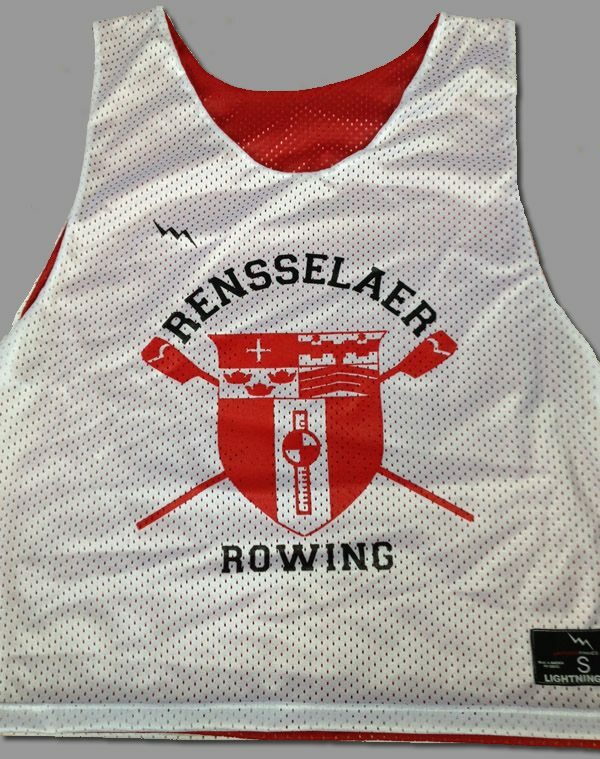 Here goes some Tasis lacrosse pinnies in Collegiate cut style. 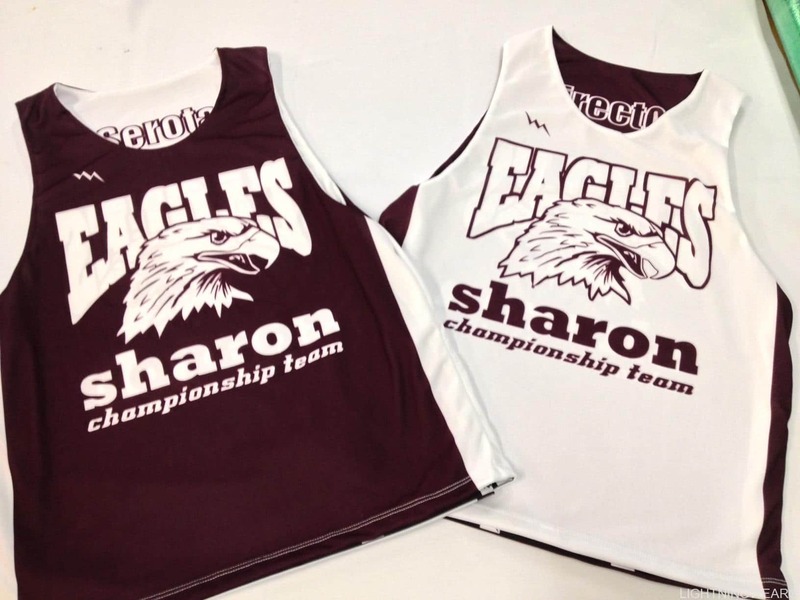 They shipped to Texas but our understanding is they were being sent over the pond to England lacrosse for a team there. 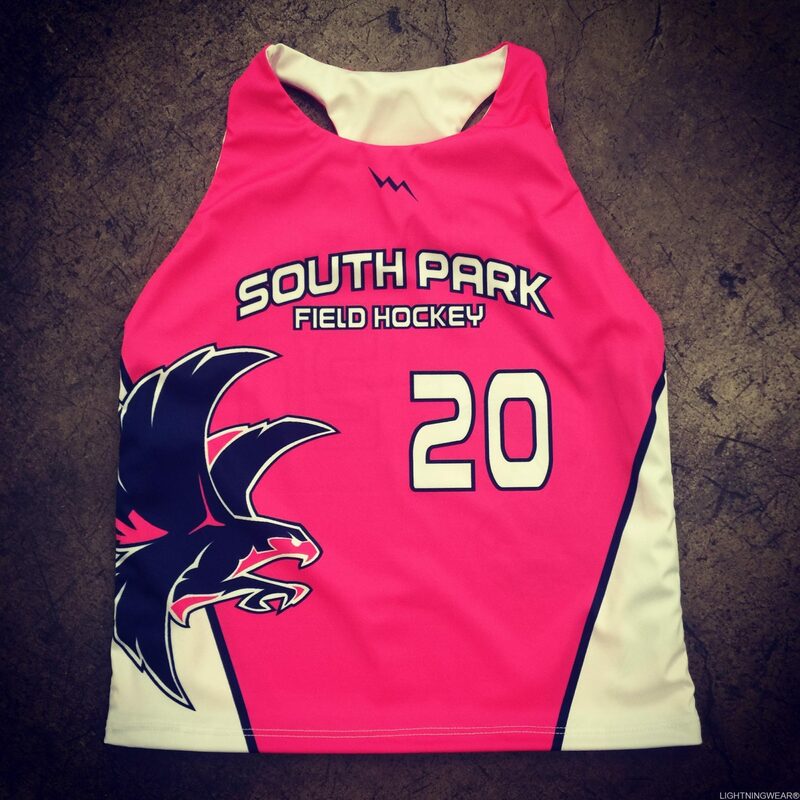 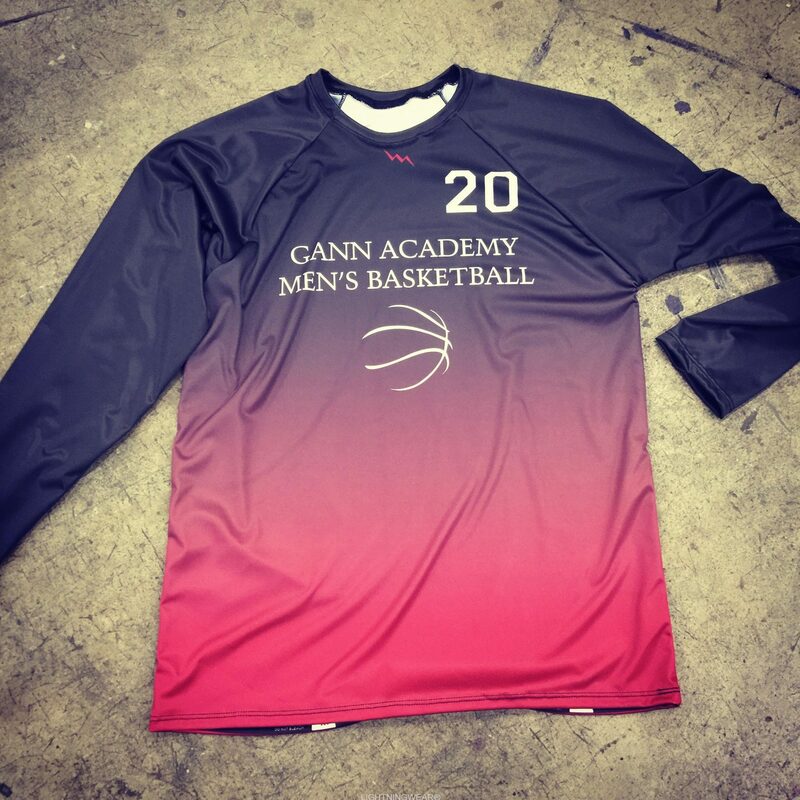 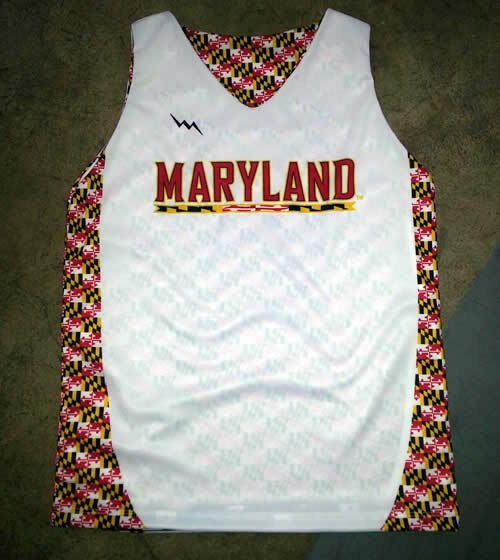 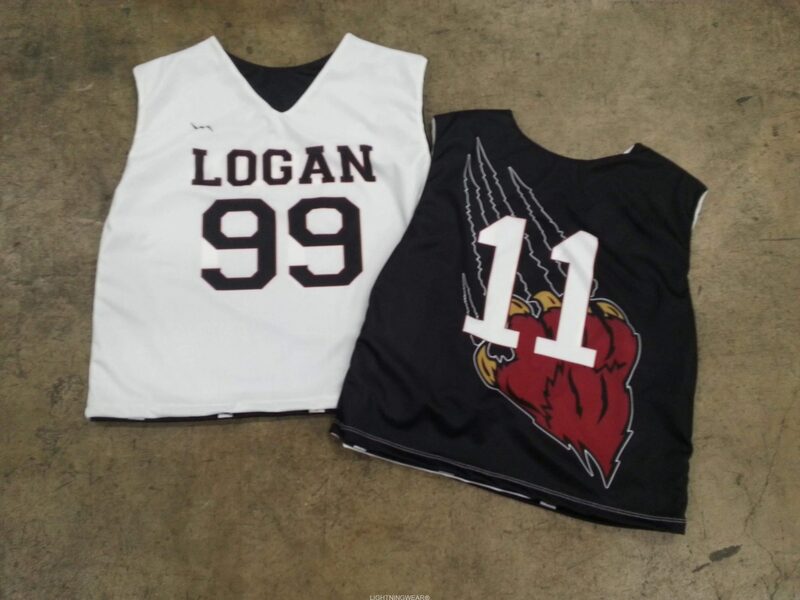 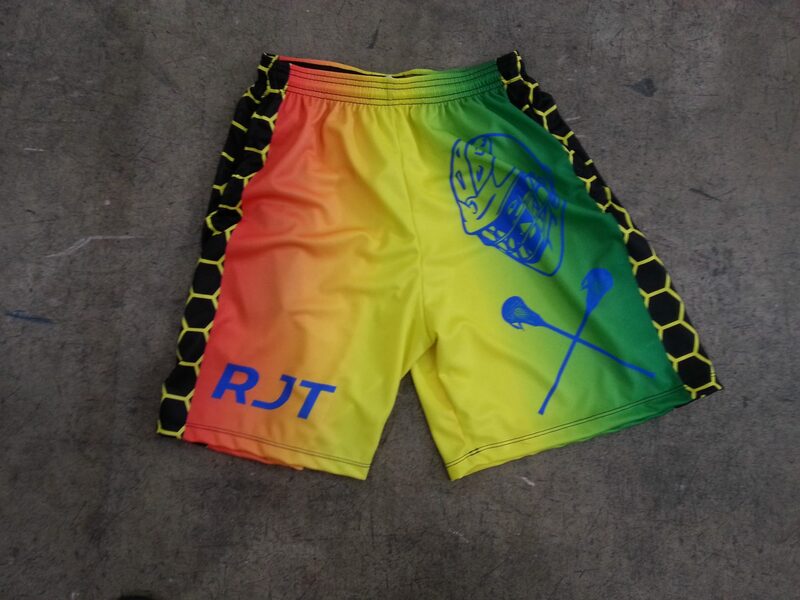 These pinnies were sublimated with custom names and numbers on the back.